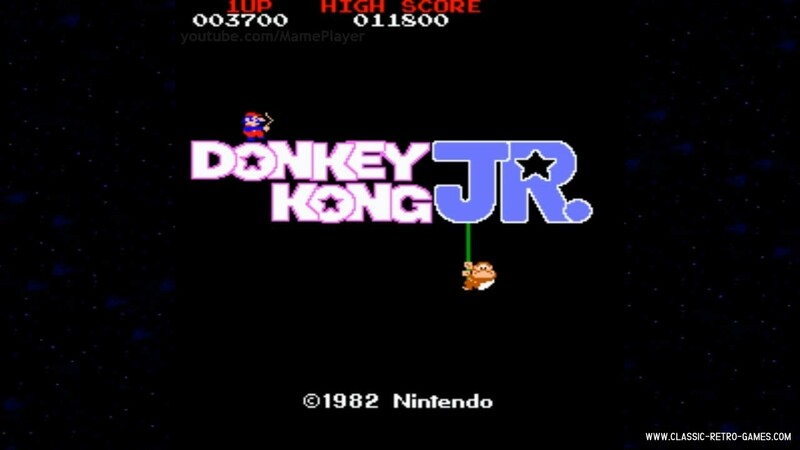 All Games / Action / Donkey Kong Jr.
Windows remake of Donkey Kong Jr. 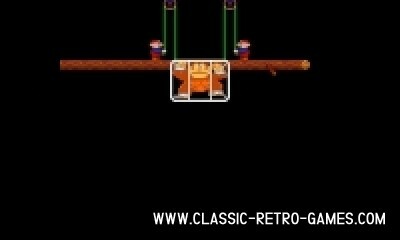 This Nintendo classic is a must play. 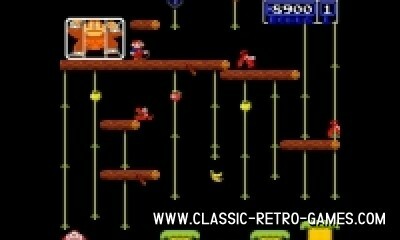 The Donkey Kong series have been released for handheld games, arcade and all the way up to todays modern PC. Currently rated: 4.7 / 5 stars by 127 gamers.